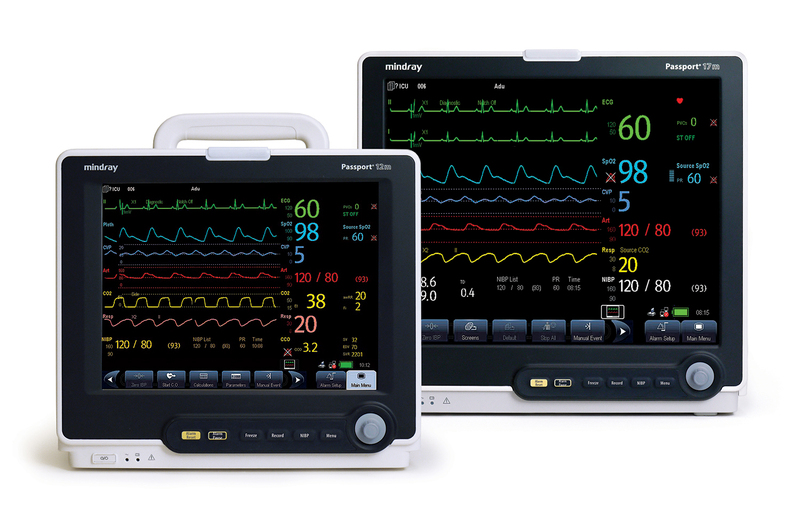 The Passport 17m, a member of the Passport family of monitors, is designed to provide a clear view of patient information, speed workflow at the bedside, and enhance decision making in the critical and intermediate care environments and the operating room. The 17m presents an uncluttered view of patient data from an expansive set of measurements, specialized applications, and even remote systems. 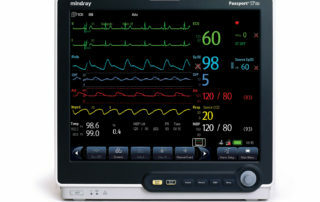 The familiar Passport interface provides rapid access to vital information and is customized to meet individual patient and department protocols. The Passport 17m is also designed to be integrated into the department and hospital environment. 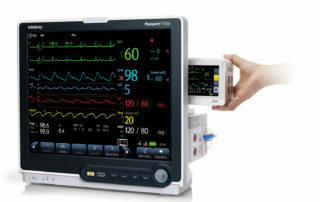 The T1 Transport Monitor/Module can be used as both a module and as a transport monitor, ensuring data continuity. 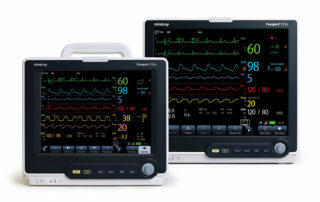 Using the optional built-in PC, the clinician can access remote applications directly from the bedside. 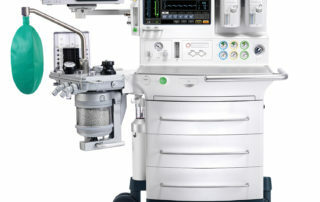 Beyond the expected central station integration, standard interfaces support HL7 export, 12-lead ECG report export, and direct bed-to-bed communications. 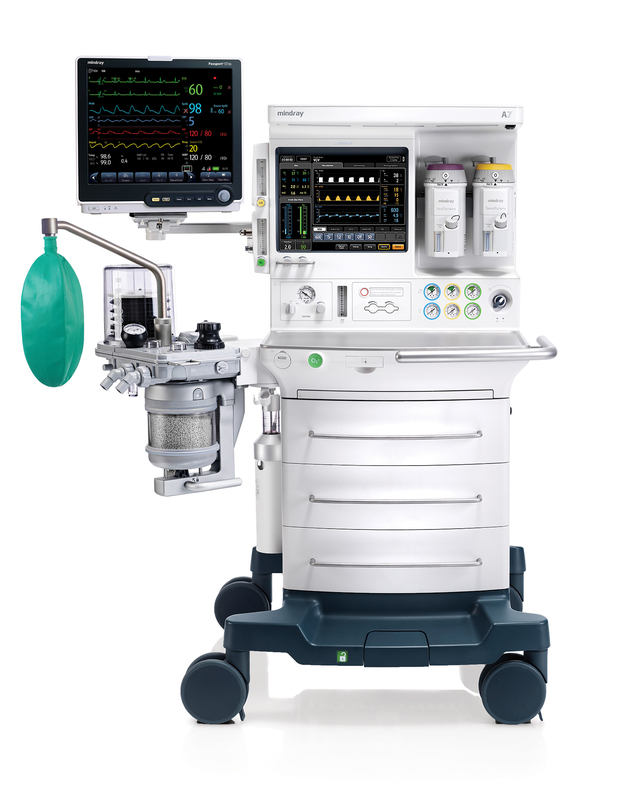 For the 17m in the OR, optional modules provide multi-gas analysis, neuromuscular transmission measurement, and BIS technology. 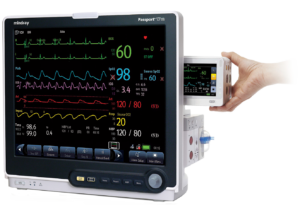 The Multi-Parameter Module provides 3 and 5-lead ECG, NIBP, dual invasive pressures, Masimo SET® SpO2, respiration, and dual temperatures. 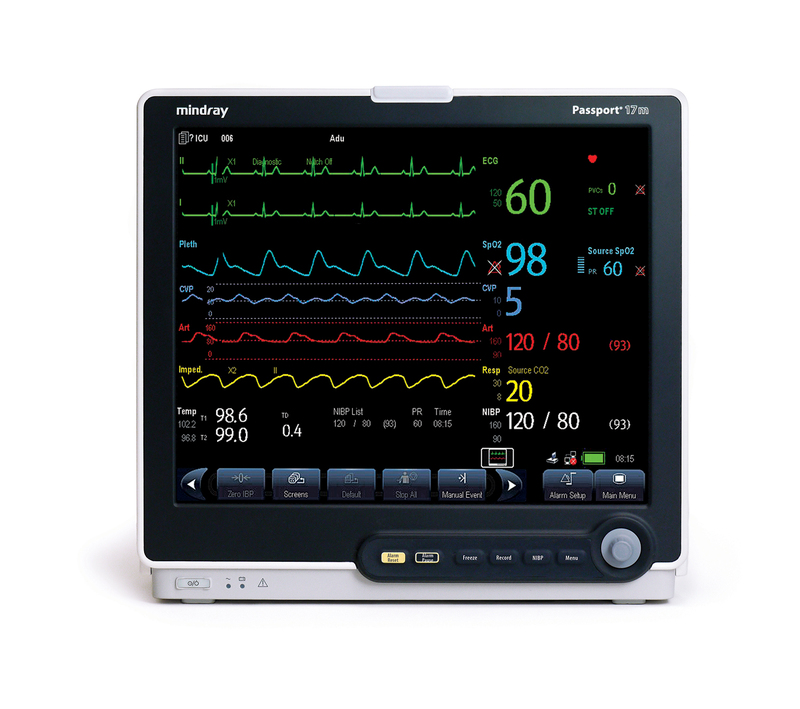 Purchase from Mindray includes comprehensive clinical training by Mindray’s specialists. Additionally, technical remote support is available 24 hours a day, 7 days a week, at no charge. Our dedicated field service team and in-house technical support organization represent one of the largest direct service teams in the industry. Individually and collectively they are committed to enhancing patient care while protecting your investment. Find this interesting? Share with your colleagues!